Anyway during our relationship I bought my Thai girlfriend land in her small village in Thailand and helped her build a house. I did all of this because I loved her and at the time could afford to. Ii know what you are all thinking, but believe me I have read all the books and read the Internet blogs. It was not long after that I found out she had a Thai boyfriend and we decided to split which was heart breaking for me after a 3 year relationship. My dreams were completely shattered. Over the three years I had spent a lot of money on the land and building the new home. 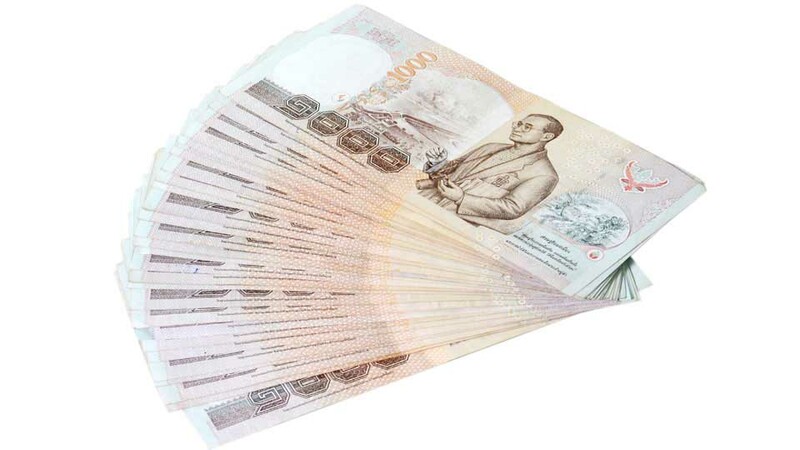 I also had given my Thai girlfriend money on a monthly basis to help support her and her family. When we broke up my ex Thai girlfriend offered me back the gold which I had given to her as a present. She said that she wanted me to have some of my money back. Feeling let down I gladly took back the gold, let me make this straight, I did not ask for it, she offered and I accepted. The plan was to sell the gold and recuperate some of my losses. She gave me back the gold and we parted company for the last time. The following day I was in Pattaya and decided to go to the nearest gold shop and sell the gold, get some money back and go out to party, but to my horror the gold she had give me was perfect fake gold and identical to the gold that I had bought for her. Unfortunate for me I could not explain the story what had happened, the gold shop owner thought I was trying to con him so called the local Police. My day got worse, when the Police arrived at the gold shop they took me to the police station on Soi 9 Pattaya. The police kept me in the cells for nearly 12 hours, during several interviews they informed me that they would charge me for trying to sell fake gold. I gave them my ex girlfriend telephone number, but she would not answer the phone. So there I was stuck in a police cell in Pattaya. The Police officers were very nice to me and finally understood that I was not to blame for this matter. They explained that I should be careful taking gold from an ex girlfriend because there are a number of copy gold sales people on street corners that cater for exact gold copies. I am a business man and not stupid but I can tell you that you cannot tell the difference between the original gold and the fake copies. If you split with your Thai girlfriend, let her sell the gold and then give you the money or take something else instead because it was a horrifying experience and could easily happen to anyone.